Public relations and communications star Lethabo-Thabo Royds just turned 28 . 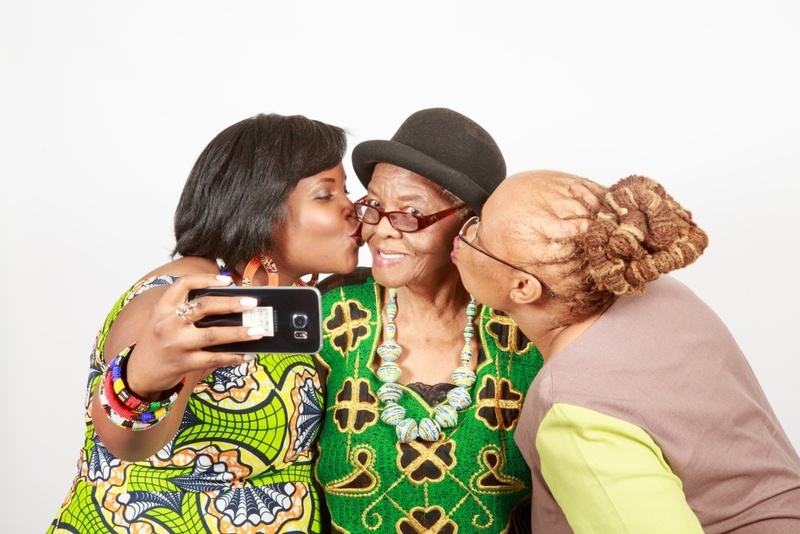 Her mom Ntombi is a vivacious 54 year old who serves as a Non Executive Director at a number of companies and is the Deputy Chair of Council at St Stithians College; while her 90 year old grandmother Ethel is a retired matron who proudly leads and looks after her family. All three are also investors, at different stages in their journey.“I've always been interested in the concept of investing: being able to take what you have and let it grow over time,” says Thabs. “I recently signed up on EasyEquities, along with my mom and grandmother and have been exploring and getting a feel for the platform. It really makes a lot of sense, and the fact that I can invest small amounts at first totally suits my investment style. Grandmother Ethel is looking to set up tax free investments for her grandchildren as a way of providing them with some financial stability in the future. “I want the money I have saved to go towards my family. I want to invest for my grandchildren so that they can get a good education and get a masters degree if they want to,” she says. Thabs says she’d like to have children soon and so school and university fees are high up on the list of things she’s saving and investing towards. “I'm also an avid traveller so that's on the list too. And I’d like to own a beautiful house one day. But saving the money and choosing to invest it instead of using it for an instant gratification (a trip somewhere, for example), is more important to me right now.